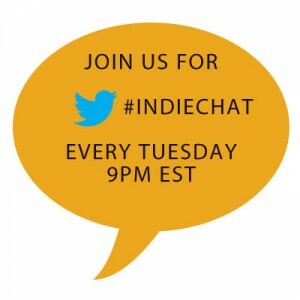 This week on #indiechat Kate Tilton (@K8Tilton) will be hosting from the BiblioCrunch twitter account (@BiblioCrunch) with guest Joel Friedlander (@JFbookman). 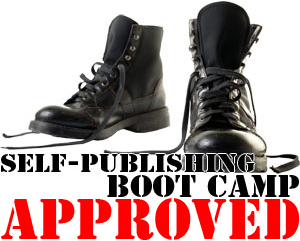 We’ll be discussing how authors can effectively use Twitter to build their platform and sell books. 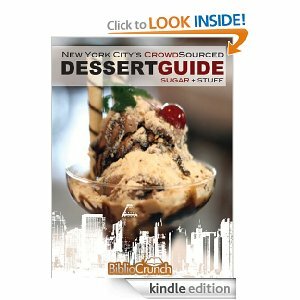 Joel Friedlander (@JFBookman) is an award-winning book designer and blogger. 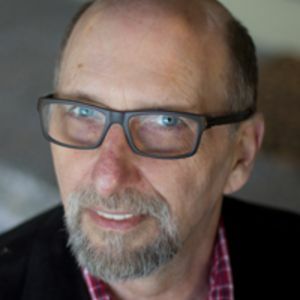 He’s been launching the careers of self-publishers since 1994 from his book design and consulting practice at Marin Bookworks in San Rafael, California. Joel also writes TheBookDesigner.com, a popular blog on book design, book marketing and the future of the book, and he is the founder of The Self-Publishing Roadmap, a training course for authors, and BookDesignTemplates.com, where he provides tools and services for authors who publish their own books. Joel is currently serving as the president of the Bay Area Independent Publishers Association. Connect with him on Google+. “Writers change the world one reader at a time. Don’t worry you can catch up HERE!